What version of Outlook do I have? | Whether it 32-bit or 64-bit Outlook. You are here: Email migration software for Outlook » Knowledge Base » What version of Outlook do I have? Outlook conversion software should be able to connect to the Microsoft MAPI (Messaging Application Programming Interface) libraries in order to start the email conversion. This requirement based on Microsoft Guidelines of using the Outlook data objects and Outlook data formats. Architecture of Outlook and conversion software should be the same to establish such connection. In other words the bitness (32-bit or 64-bit architecture type) of Outlook and email transfer software should match. 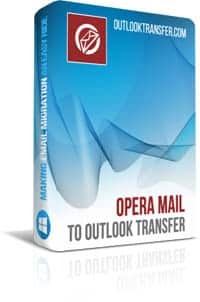 Outlook Transfer software installer setups both editions at the same time, you have use the proper shortcut to run the correct edition of the email conversion tool. If there is no Office Account item, click Help and check the information at the right side of the page. Check the top of the About Outlook window, it shows the version number and whether you’re using 32-bit or 64-bit Outlook edition. If you using older Outlook versions, you may check the version information using menu File > Help and About Microsoft Outlook section. 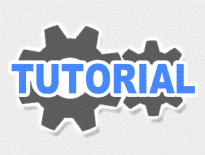 Tutorials	How to import Live Mail contacts to Outlook?